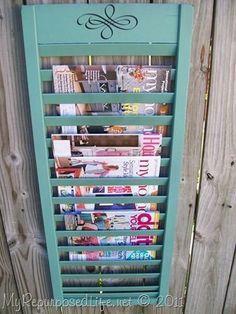 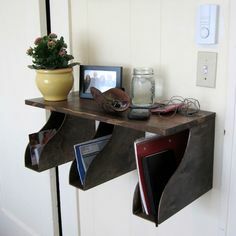 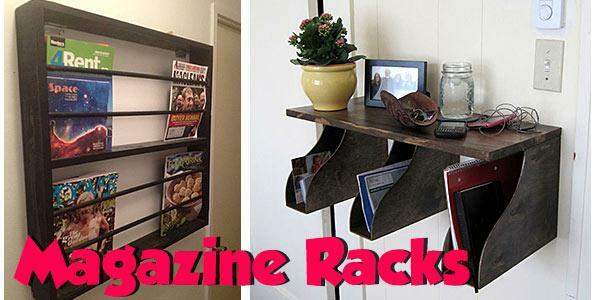 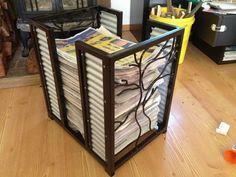 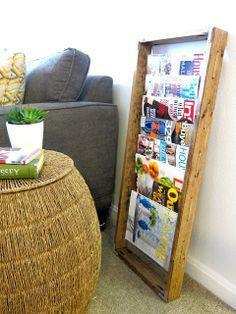 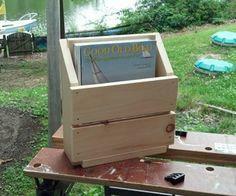 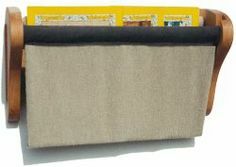 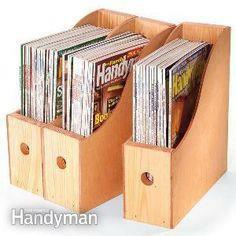 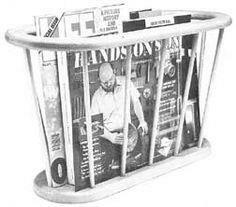 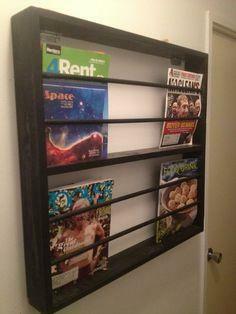 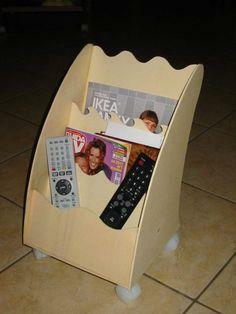 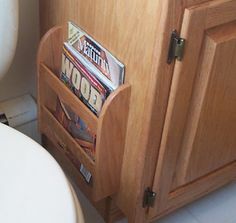 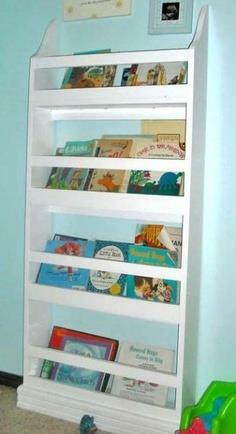 If you still get paper magazines and newspapers, you need some place to corral all that reading material. 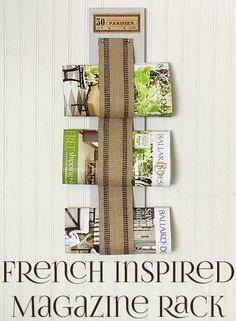 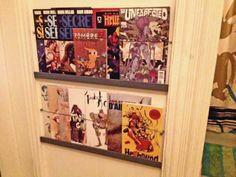 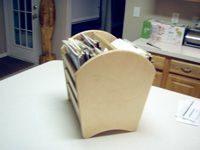 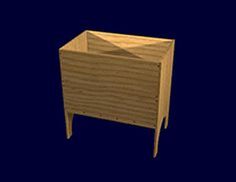 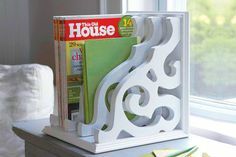 Choose from wall mounted or free standing magazine rack plans that suit your décor and lifestyle. 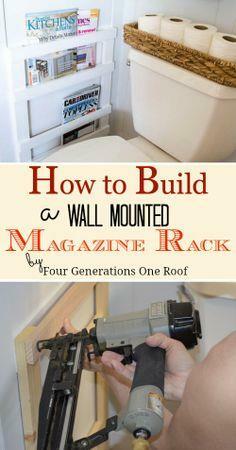 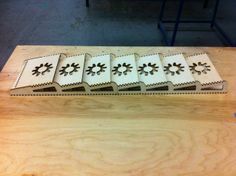 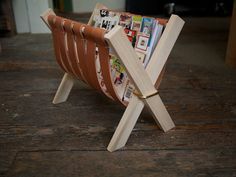 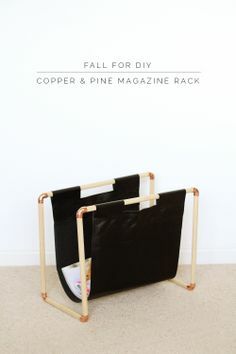 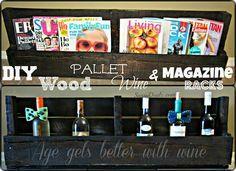 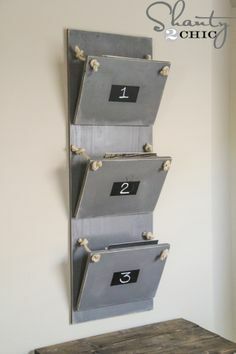 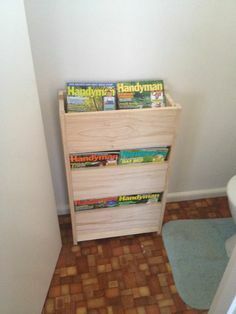 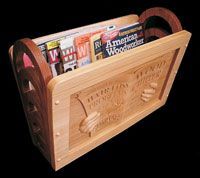 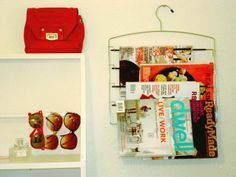 A magazine rack is a perfect way to keep your room tidy and it's a great DIY project for a boring weekend or a beginner's woodworking project. 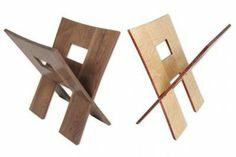 They're great as gifts and you can use many different wood types and alternative materials to create a piece to blend in with your room décor. 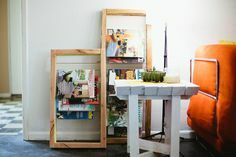 Whether you choose a space-saving wall mounted unit that fits almost anywhere, or a free standing rack that tucks neatly next to a sofa or chair, you'll have fun building this useful and easy DIY project. 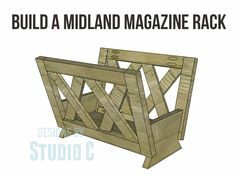 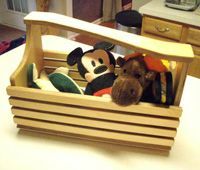 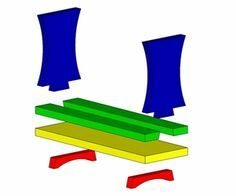 Suggested materials include plywood, scrap lumber, hardwood, pallet wood, doweling, decorator fabric, stock molding and chair webbing.